THE Rally Finland-winning Toyota Gazoo Racing team is looking for a new Sporting Director after Jarmo Lehtinen announced he will leave the post following next week’s ADAC Rallye Deutschland. Lehtinen, who claimed 15 WRC victories as co-driver to former Ford and Citroën star Mikko Hirvonen, has played a key role in the Toyota set-up since the Japanese manufacturer’s return to the sport at the start of this season. A team statement said Lehtinen’s successor will be announced in due course. Meanwhile, his duties will be shared between engineer Christopher Rowden and test manager Timo Kankkunen. 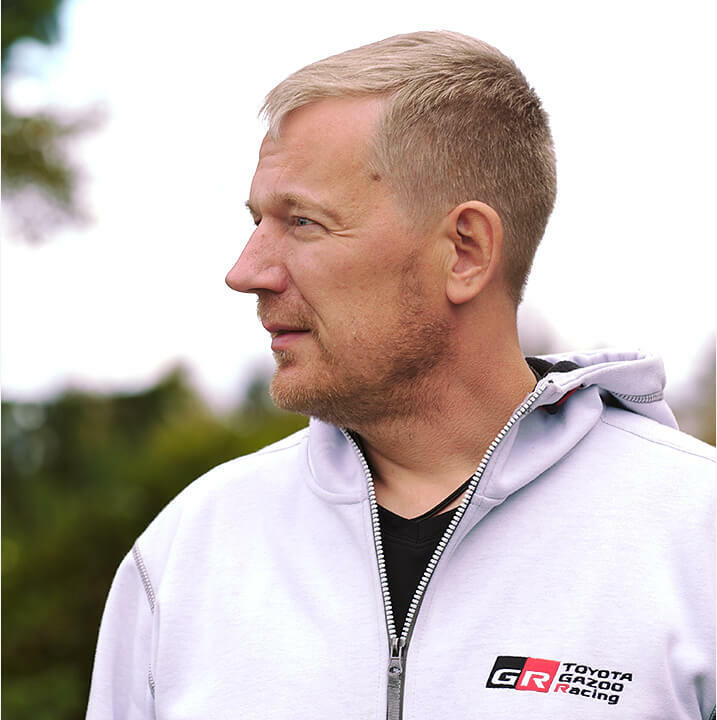 “The achievements we have created together have been fantastic and I feel very proud to have contributed towards them,” said 48-year-old Lehtinen, who oversaw Yaris World Rally Car victories for Jari-Matti Latvala in Sweden in February and Esapekka Lappi in Finland eight days ago. “I hope the team builds on this promising start in seasons to come, as I move on towards the next chapter of my own career,” he said. Team principal Tommi Mäkinen said Lehtinen had been one of the architects of the WRC project. “As well as a dedicated Sporting Director, he has been a good friend to all of us, so we wish him the very best for the future,” Mäkinen said. It’s unclear if the change will affect the championship chances of lead driver Jari-Matti Latvala, who is a close fourth in the standings behind equal leaders Thierry Neuville, Sébastien Ogier and Ott Tänak. Latvala was right in the thick of the battle two rounds ago. But his challenge faltered on the following events in Poland and Finland when his Toyota Yaris was stopped by technical problems. A combined total of just seven points from those rallies leaves him 56 points off the lead. But with four rounds still to go and a maximum 120 points up for grabs, Latvala refuses to rule out a late comeback and a maiden world title. “If I had scored good points from Poland and Finland we could have been in a situation now where we were very close to the lead. But it’s always if . 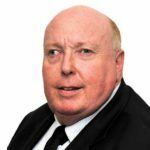 . . ,” he told wrc.com.